The end of year is coming and I am recapitulating and making plans for next year. 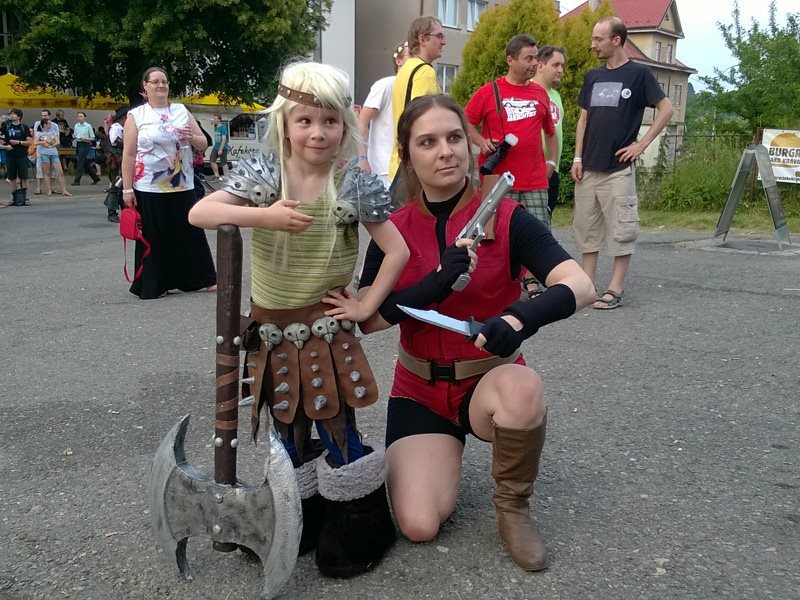 Even cosplay-wise. This year I finished 5 costumes (and surprisingly none of them was Star Wars related!). So I decided to make a short list of them, remember the best things I did in them and what plans, if some, I have with them in next year. Cosplay No.1 – Claire Redfield (Resident Evil 2 game) – a quick costume and long time dream becoming a reality. In the Czech Republic only few people recognize her, but still I am thrilled to wear it. In summer I had a small photoshoot with always patient, nice and flexible Jekkyl, who is always willing to take some photos of me. And for that, I am truly greatful. Some time in the near future I have to bring her to some foreign convention. Every time abroad I’ve met some RE cosplayers so it seems good choice. There is a bunch of them in Czech Republic too, but I wasn’t lucky enough to get together with them. Hopefully I will manage in 2016. Cosplay No.2 and 3 – Supergirl (movie version + comics M. Turner version) – in reality two costumes of one characte made one after another. And second childhood dream come true. Everyone recognizes Supergirl, so these are really fun to wear. With movie version I enjoyed two great photoshoots in the summer – one at Festival fantazie, another at Bubeneč with other DC characters. With comics version I enjoyed plenty of attention at FACTS in Belgium. Movie version will get a new wig to look more like in the movie. I already have it, but need to style it. I plan to have some good photos of comics version taken and I plan to work out a bit to look better in it. Cosplay No. 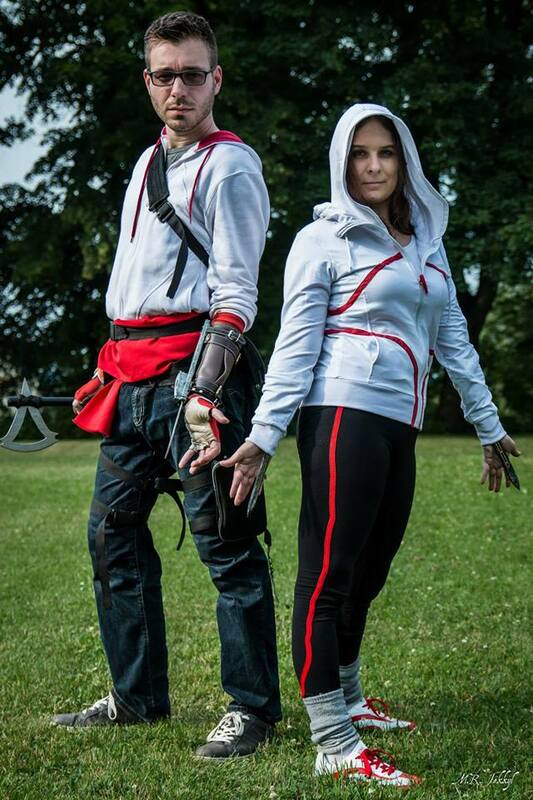 4 – Galina Voronina/modern age assassin – quick, almost closet cosplay, I put together for assassins’ gathering at Festival fantazie. I became member of Assassin’s Creed Cosplay – Czech Brotherhood with it. And these two things, Galina cosplay and Brotherhood, were the first things leading me to making of cosplay no. 5 and the biggest cosadventures of this year. At the time I made Galina, there was only concept available. Now there are comics, whole ingame sequence, so I definitely plan to make this cosplay anew. Cosplay No. 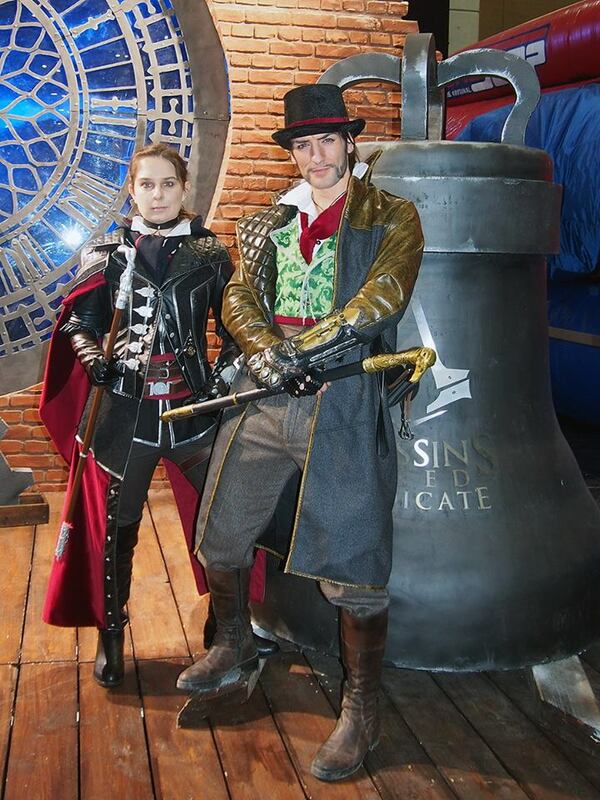 5 – Evie Frye (from Assassin’s Creed Syndicate) – I thought I don’t have the skill to make this costume, but I really wanted it so I managed. And it was sooooo worth it! Several promo events, convention abroad, video shooting… Plenty of fun and new experiences. I really enjoy to cosplay Evie. It still needs some minor updates (embroidery on the hood, assassin sign on the cape, boots, holster), but otherwise I am quite satisfied with it. And what’s the plan for next year? I have four costumes I plan to start from the scratch next year. There are more on my wishlist/to do plan, but as I am not sure when and if I will be able to make them, I won§t mention them for now.